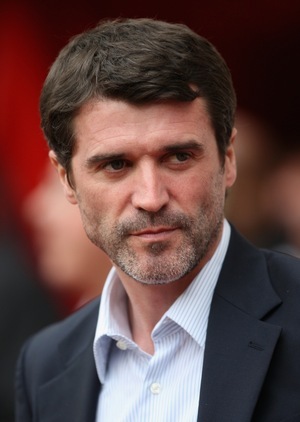 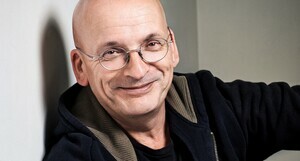 Roddy Doyle is to write Roy Keane’s memoir, called The Second Half. It will be published this autumn. 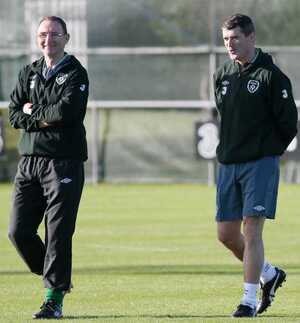 Posted in Misc and tagged Memoir, Roddy Doyle, Roy Keane at 2:23 pm on January 17, 2014 by Broadsheet.